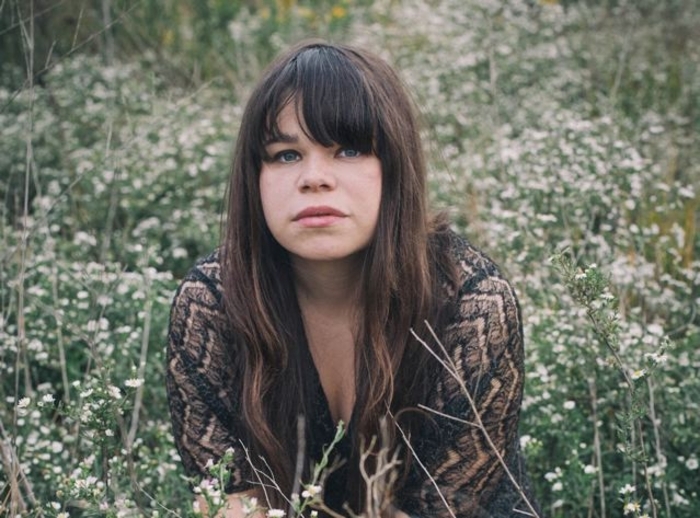 NATIVE AMERICAN singer-songwriter Samantha Crain has been quietly making a name for herself over the past five years, with music that has embraced indie, alternative-rock, folk, and acoustic. Samantha grew up in Shawnee, central Oklahoma, a city where almost 13 per cent of the population are Native-American. Although fiercely proud of her Choctaw heritage, she admits it has only a partial impact on her songwriting. Samantha taught herself to play guitar in her teens and began developing as a songwriter. She cites the two most famous musical acts to ever emerge from Oklahoma asher chief musical inspirations;. Samantha’s first two EPs, 2009’s Songs In The Night and 2010’s You (Understood ) - both have just been reissued and expanded to 13 tracks each - lean toward indie-rock and singer-songwriter. Her debut album, Kid Face (2013 ), ploughs more fully into folk, roots, and Americana territory. From Kid Face, this video is from a live studio session performance of the song. A marvellous acoustic number, it manages to be both delicate, and yet possess an underlying strength. It also showcases her guitar skills. Samantha’s debut EP opened with this impressive piece of melodic, soft-rocking indie. A more muscular, grittier, almost grunge side to Samantha’s songwriting, this version of the song comes from a 2011 concert. This ballad from Kid Face eschews guitar for piano, and is another showcase for the Oklahoman’s songwriting skills. An upbeat and infectious folk-pop belter about the importance of slowing down and enjoying the here and now.